Pro-Line’s all-new Fugitive tire sets the standard for wear and performance with a whole new design philosophy - small, tightly packed pins that can handle the abuse of being run by heavy 1:5 machines. When combined with Pro-Line’s incredible X-Compounds, the Fugitive has the best performance to cost ratio making it perfect for long 1:5 Mains! 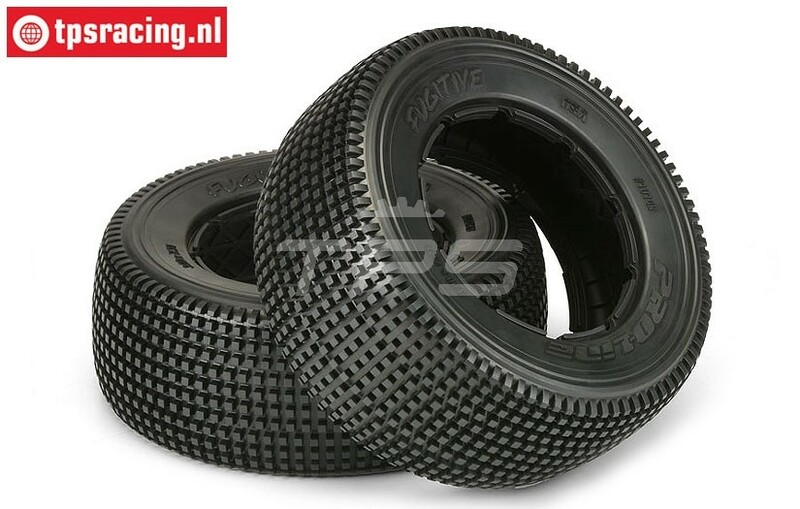 GWF15X GRP tire foam soft Ø120-B60 mm, 2 pcs. BWS59089/02Y Beadlocks Disk Neon-Yellow Ø120 mm, 4 pcs. BWS59089/02B Beadlocks Disk Bleu Ø120 mm, 4 pcs. 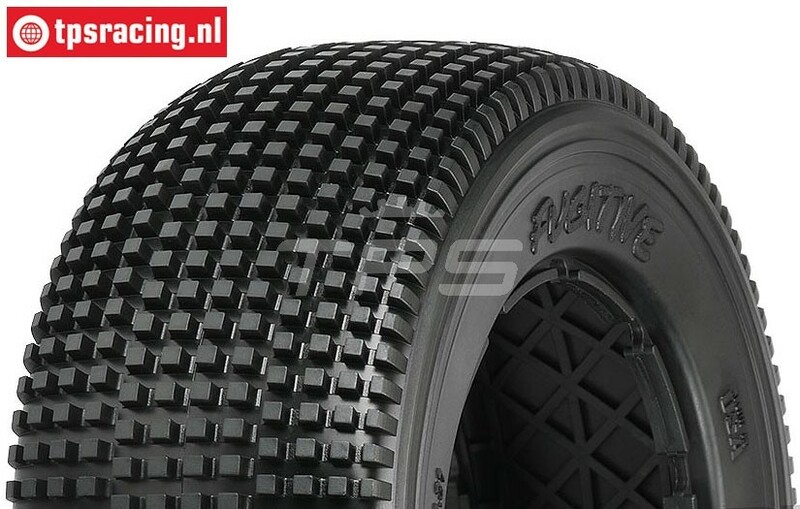 BWS59089/02R Beadlocks Disk Red Ø120 mm, 4 pcs. LOS45018 Tire insert DBXL-E, 2 pcs.